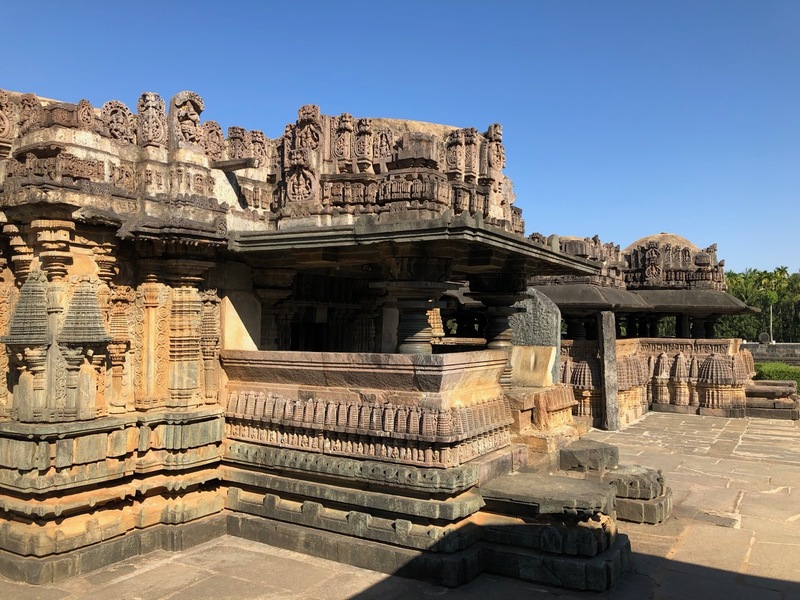 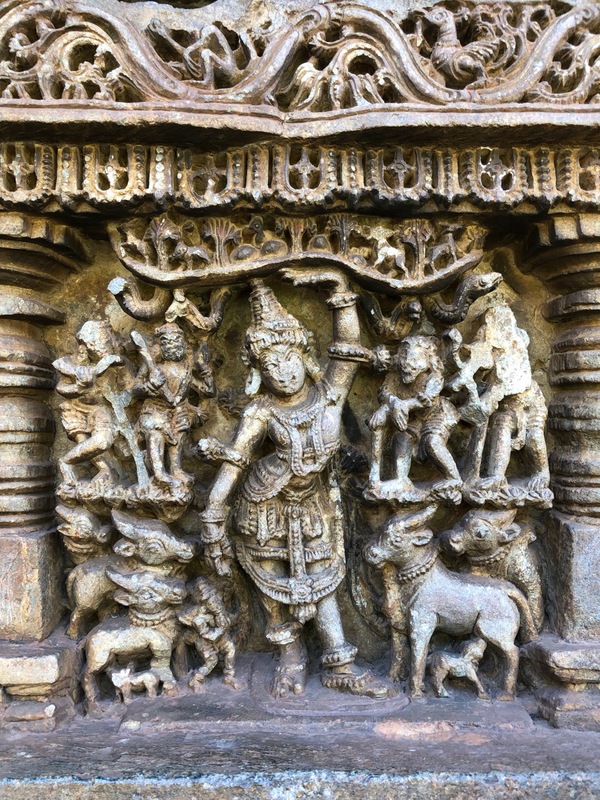 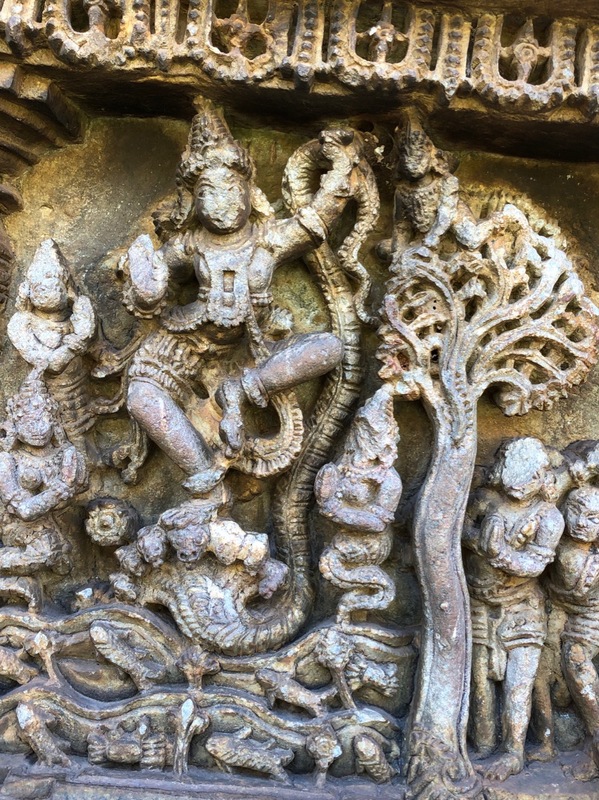 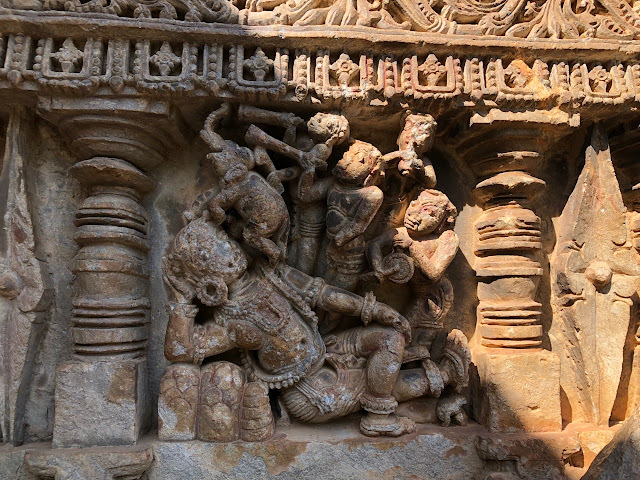 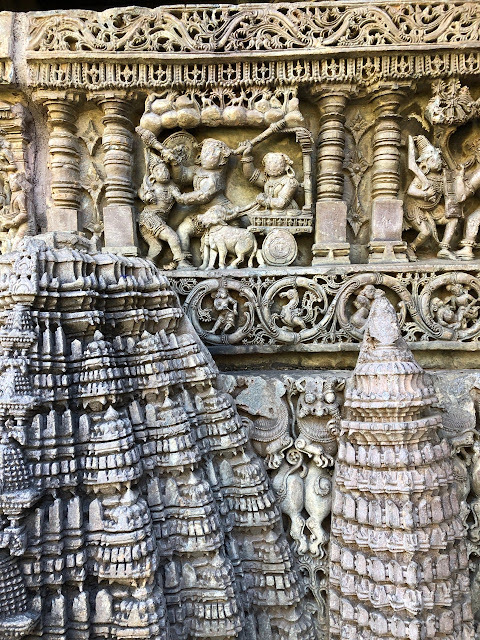 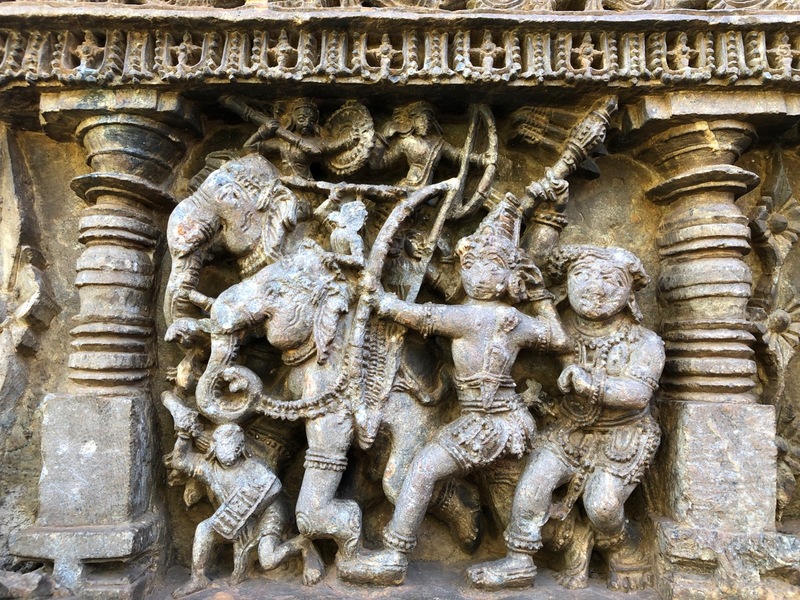 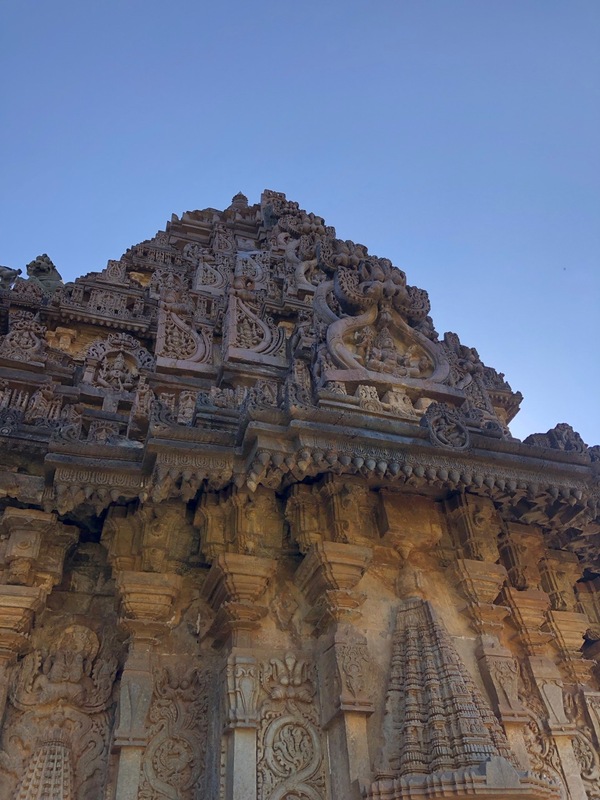 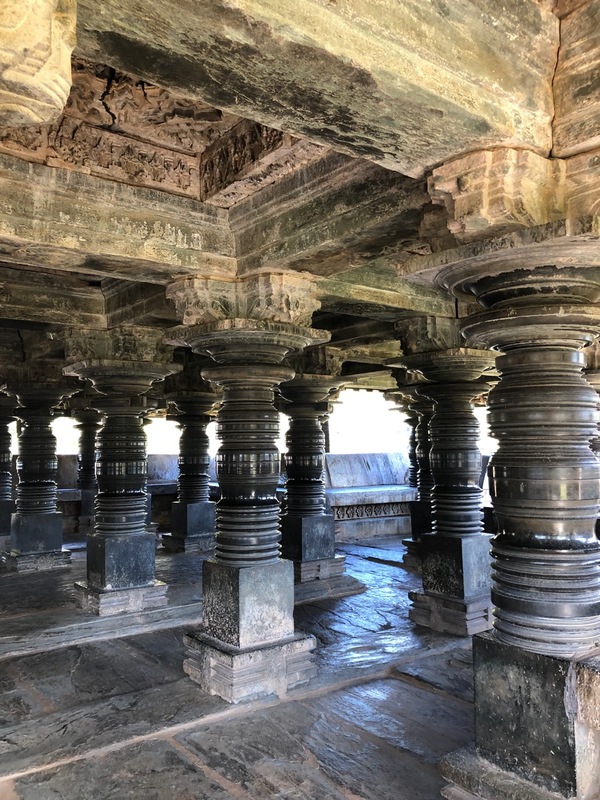 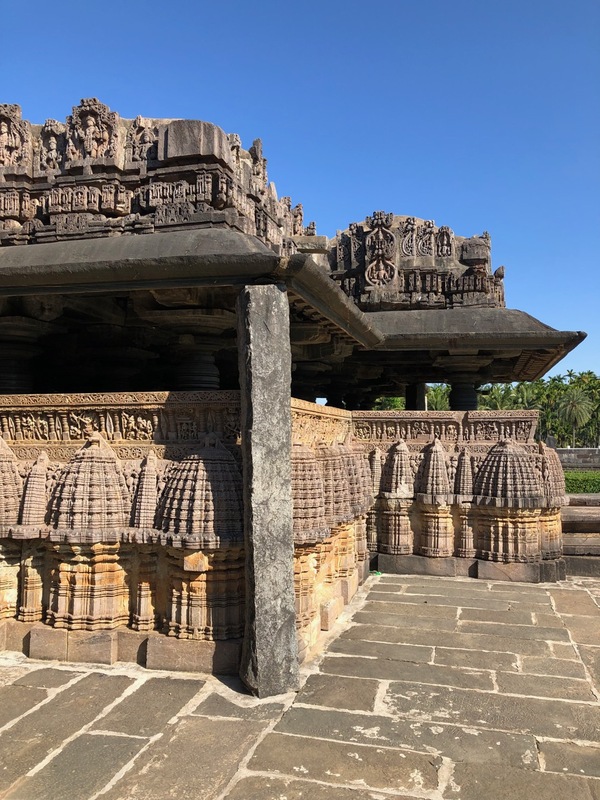 At 35kms from Shimoga, this temple is a Hoysala treasure. It is well maintained. 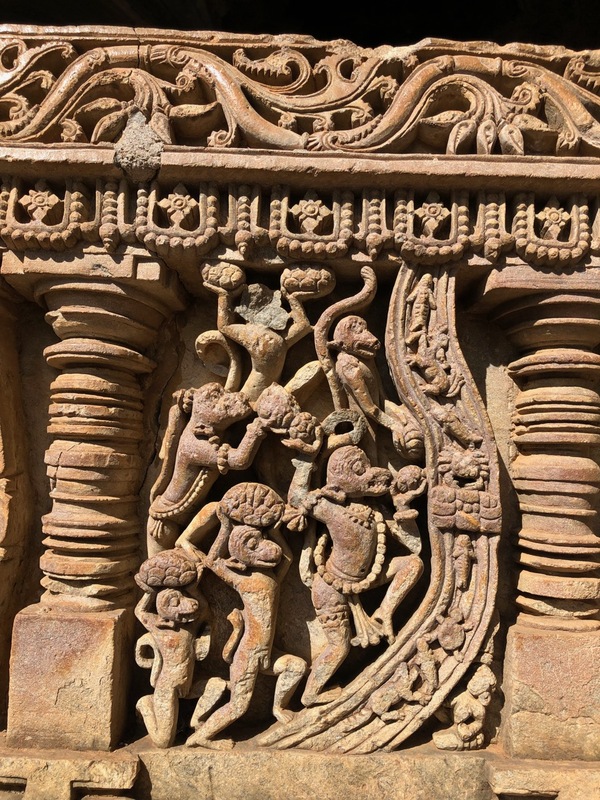 It was a delight to spend almost an hour there, observing these details. 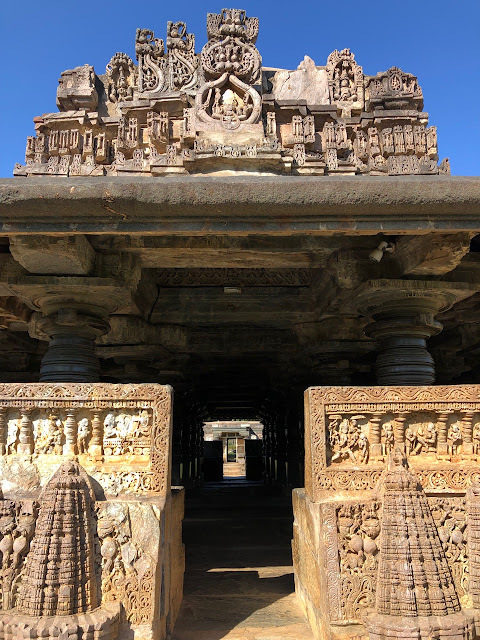 As I entered the temple, the priest requested me to walk to the dining hall after my darshan to have the food offered to the devotees. 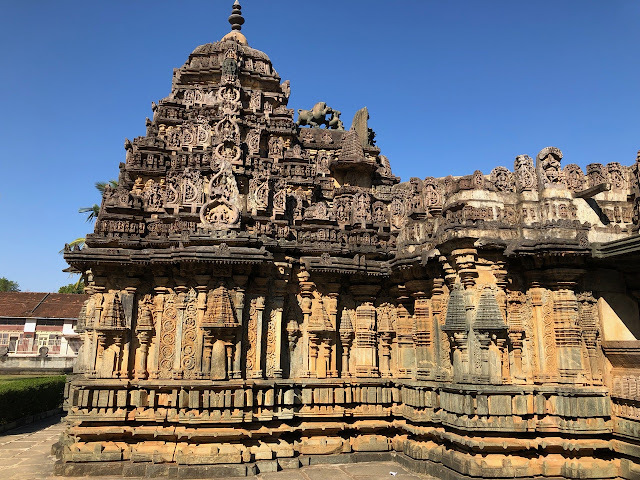 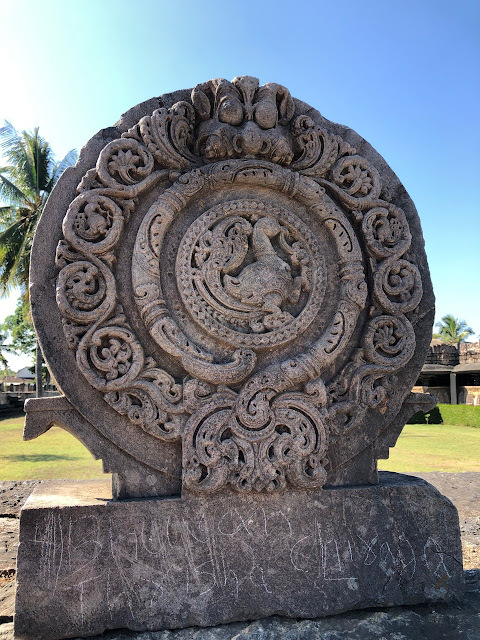 I shall leave you with some more images of this wonder called Amrutesvara temple. 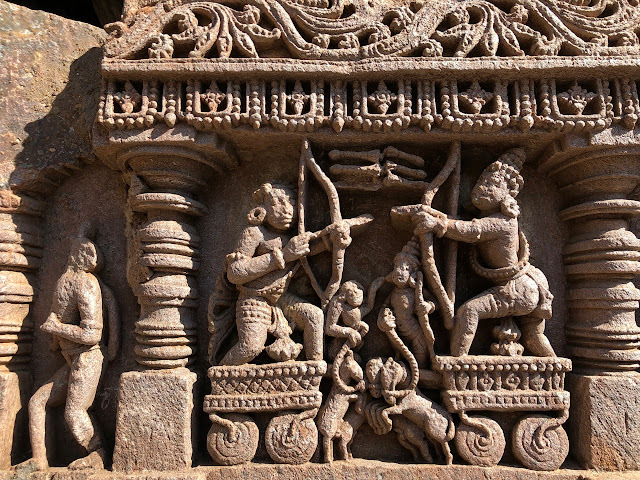 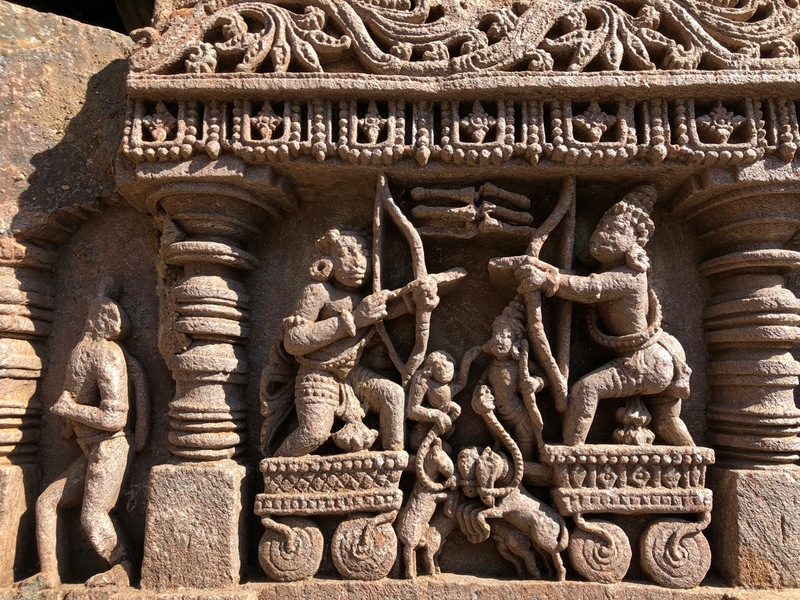 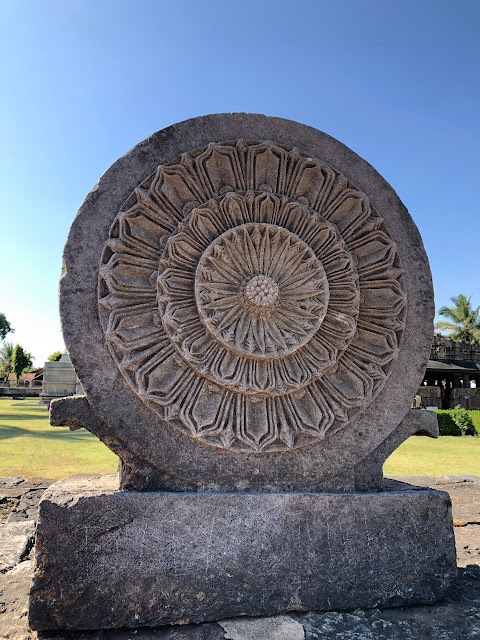 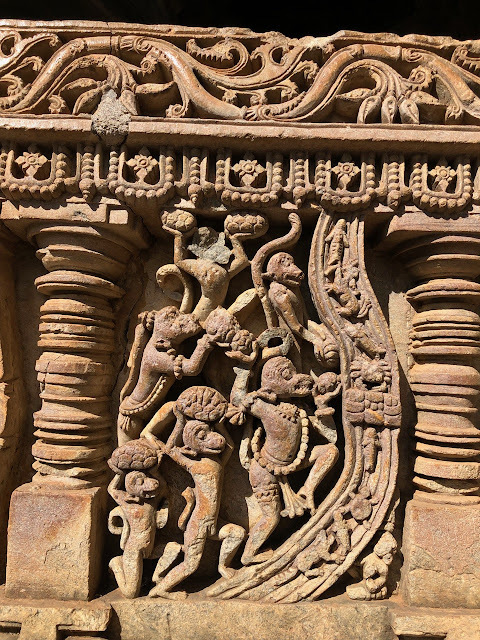 The sculptures around the temple narrate stories of lord Krishna and depicts other events from Ramayana and Mahabharata.